A joint effort between MIT and Masdar Institute of Science and Technology may have cracked the code on one of the biggest challenges in moving forward with solar technology. As the cost of solar power technology drops, meeting and even dipping below the price of fossil fuel energy, researchers continue to look for ways to improve efficiency while bringing the cost down even more so that solar power can someday eclipse fossil fuel usage on a global scale. The Masdar Institute-MIT breakthrough involves a two-layered solar cell designed as a “step cell” that increase conversion of solar energy, but at a much lower cost than existing multilayered solar technology. 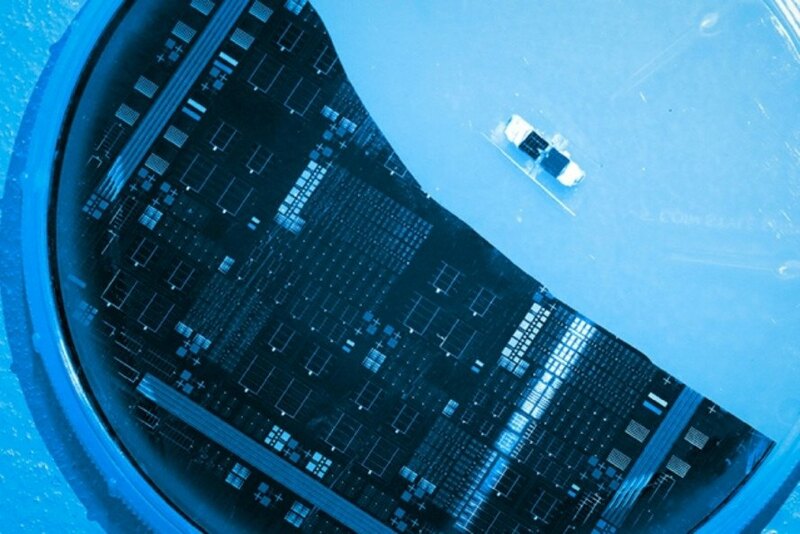 The newly developed solar cell represents big potential in the clean energy industry. Its theoretical efficiencies are above 40 percent and the team estimates its practical efficiencies at 35 percent. The current world record holder for solar efficiency registers just 24.1 percent by comparison, so the new two-layer solar cell could give the industry a run for its money. As such, Masdar Institute’s Ammar Nayfeh, associate professor of electrical engineering and computer science, and MIT’s Eugene Fitzgerald, the Merton C. Flemings-SMA Professor of Materials Science and Engineering (the research team’s principal investigators) have founded a startup company to commercialize the technology. The Masdar Institute-MIT solar cell is unique, because it layers the typical low-cost silicon solar cell with a gallium arsenide phosphide-based solar cell, which is capable of higher energy conversion rates thanks to its semiconductor material. The result is, essentially, the best of both worlds, conquering significantly higher efficiency than existing technology for a much lower production cost. Its developers envision the new device as an efficiency-boosting component for industrial applications, which could translate into a major boost in the percentage of the world’s electricity generation mix. 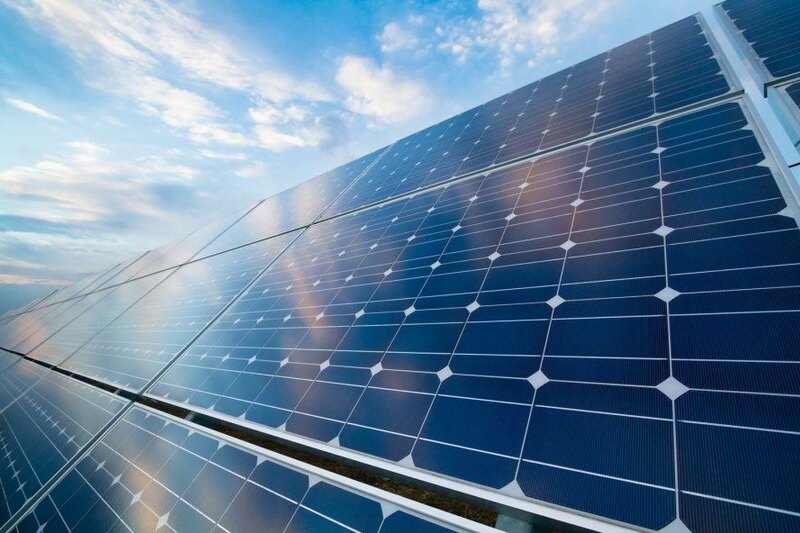 A joint research team at Masdar Institute and MIT has developed a new two-layer solar cell with a theoretical efficiency of 40 percent, smashing the current world record.